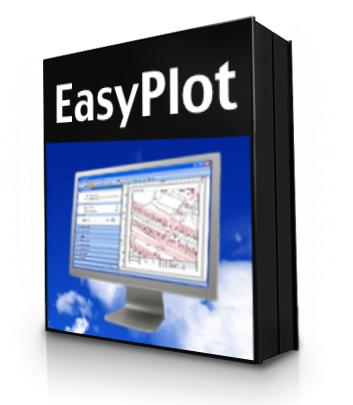 EasyPlot is a powerfull piece of software that unleash the power of MapInfo by helping to create professionally formatted plots. Create hundreds of plots with information specific for each plot such as address or identifier. These plots can be saved as images, pdf or printed and the whole process takes minutes - not weeks! Beautifull and unique GUI, offers an easy to use workflow and quick results. Choose from a range of templates for every paper size or create your own. Save your layout or batch prints as images or PDFs. Add grids and graticule labels to your map. Add your own logos and copyright watermarks.